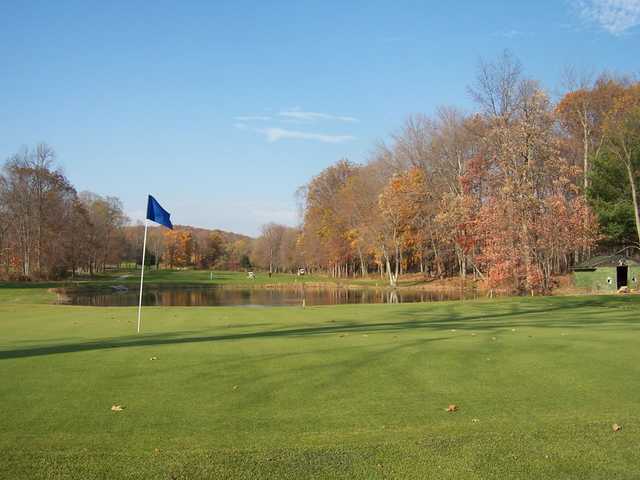 The 27 holes at Beekman Country Club enjoy a serene mountain setting nestled within the foothills of the Berkshires, just as they rise from the Hudson Valley. 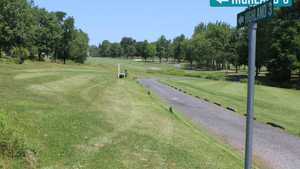 The golf course is divided into three nines: the Valley, Taconic, and Highland; that are played in three different 18-hole combinations. 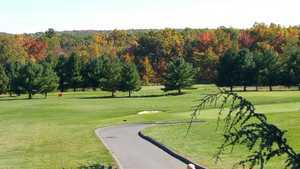 The Valley/Taconic course offers both scenery and challenges. The Valley nine tumbles across rolling terrain and its sixth hole is home to one of the country's largest oak trees. The Taconic nine is the most difficult of the three. It is just as scenic as the other two nines but you can't let that distract you. Accuracy is needed to maneuver the tight fairways. There are also several tricky water hazards throughout the golf course, most notably protecting the front of the green on Taconic's sixth hole. Good course for beginner to amateurs. Need to maintenance tee boxes and greens. Cam be a good value for the area when hot deal. Fairways are a little rough as well as the tee boxes on most holes. "Nice Day On The Course"
Our round went off at scheduled T Time. Staff is friendly and helpful. Course conditions were good. Only complaint is that this course has 27 holes and signage to direct you on each of the courses could be improved. A nice touch after your round is that you can drive the cart onto the parking lot and unload your clubs. course just opened and in excellent condition for starting. Having 27 holes allows for keeping pace of play moving. Highly recommend trying it. 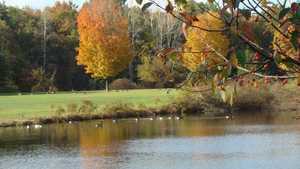 Very close to Taconic Highway for access. 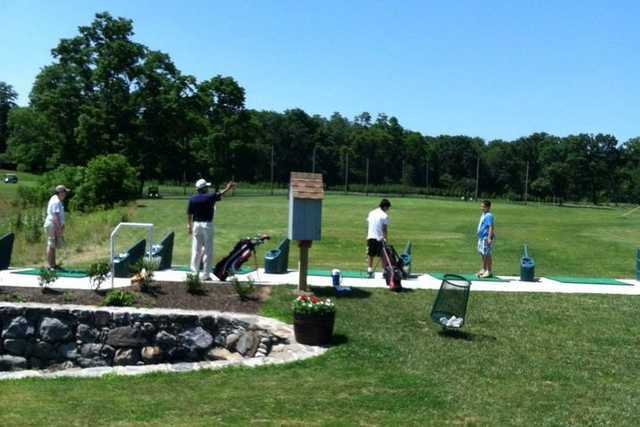 "Good beginner to mid level course"
Good for beginners or casual golfers. Early in the season so conditions were not as good as they will be later in season. 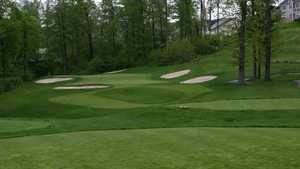 Fun course and great price! Love playing at this course. Steve the manager is a great guy. 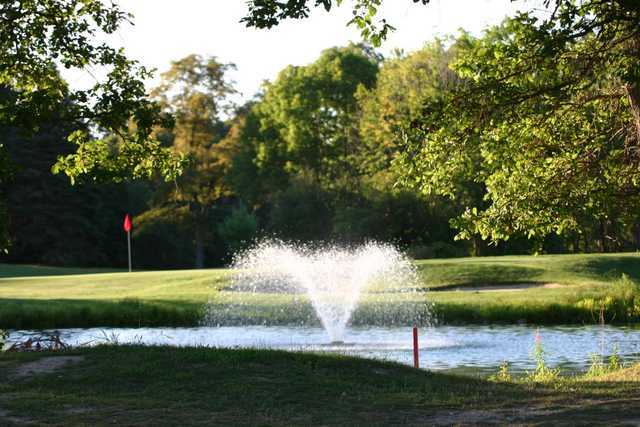 Beekman is our "local course and we (my wife and I) play a lot, usually 9 holes. Beekman has three nine hole layouts. It is not long but challenging for beginning and intermediate golfers. We have played Beekman many times over three years and it is is better condition every year, though this year the rain has been a challenge. The staff are quite good and friendly. The prices are fair but they face the usual financial pressures confronting all public courses thus they schedule outings when they can. 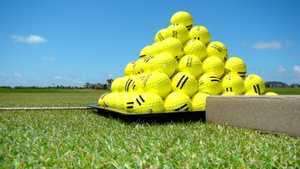 if you book during or just before or after an outing, play and pace can be affected but if you call they will let you know when the outings are scheduled and it gives you a chance to work around it. When we have brought guests to Beekman they are always impressed. "Course in rough shape after rainy season"
We arrived at the course only to find that they had a major outing scheduled to go out on two of the three 9 hole tracts at our exact teetime. The remaining nine holes were severely waterlogged and cartpath only. And, it was badly over crowded and we had to wait on each hole. If we knew these were the conditions we would’ve opted to play another course. This information should be available on GolfNow before a reservation is made. The course is a good course, but after some powerful rains 2 days before, the course was in rough shape. Bunkers were flooded, the course was very wet, so no roll. The greens were a mess. Every shot left a huge ball mark and some players are slobs about fixing theirs. They hadn't mowed, so they were shaggy, slow and the ball bounced and moved unpredictably. Definitely added strokes. "Nice course - but SLOW"
My round was on Friday August 31 at 10:35 am. They started us with a son and his 15 year old son who only golfed 2-3 times. On the 3rd hole we decided to move ahead because there seemed to be nobody ahead of us for the first 3 holes (never saw a cart). We went to next hole and there were 4 approaching the green and 2 teeing off at the next hole. So - we had to wait. The first 9 took 2 1/2 hours! We then had to wait 15 minutes to tee off for the back nine. All in all - 5 1/2 hours for the round. The course was in good shape - but just don’t go on a Friday! Also - at halfway house it took 8 minutes to get a hot dog and the snacks were awful with little variety - peanut butter crackers, some chips (potato or pretzels - small bag) or small bag of nuts. Why? Most golfers are hungry after nine - only lowly snacks or hot dog. Weird! 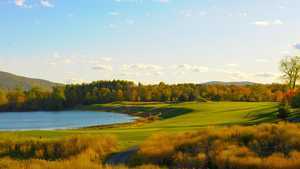 "e had the grass cutting tractor tires ate the fairways to Pieces also gree"
"Great views of the mountains. Very well maintained." Well where is the value. Plan on coming back and bringing friends. Thank you for a great day. We were rained out before we teed off. The course gave us full credit and each of us a free extra round. You couldn’t ask for more. Beekman was in great shape - fairways, greens and tee boxes are well maintained. Pace of play was good - we rarely waited on any tee box. Sign me up to receive emails from Golf Advisor and NBC Sports golf brands. Thank you, your feedback was submitted.